Our Nursery has provided high quality care and education for children aged 3 months – 3 for since 1988. Located in Whipppingham Road, Brighton, our ground level setting offers a specifically designed baby room and toddler room. We cater for 14 babies and 23 toddlers. Our Pre School is located a short distance away in Elm Grove. 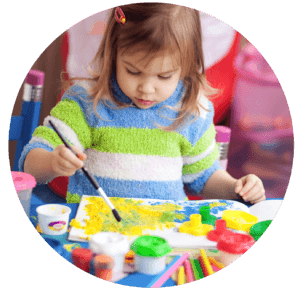 Our highly qualified and experienced team consist of a very experienced Early Years Teacher and Level 3 Nursery Practitioners, level 2 Nursery Practitioners and an experienced senior management team. We update our skills regularly and are up to date with current practice and Early Years legislation. Babies and Children therefore benefit from a high quality learning environment. All staff have completed a 12 hour Paediatric First Aid Course, which is renewed every 3 years. Staff have excellent knowledge of the Safeguarding and Welfare requirements in the Early Years Foundation Stage and are able to observe, assess and plan for individual babies and children. We pride ourselves on promoting children’s physical skills, language and communication and personal social and emotional development. Our provision is organised in a way to promote learning and development. We ensure we listen to the voice of the child, consider their views and interests and plan accordingly. 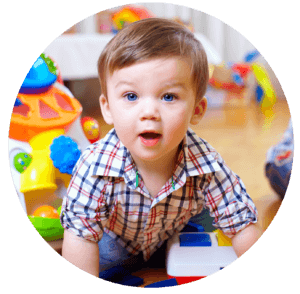 Babies and young children are prepared for their next stage of learning. We are fortunate to have an incredible outside space and encourage children to be outside and learn. We go outside in all weathers and visit local parks and places of interest when ratio’s allow. We offer experiences that encourage playing and exploring, active learning and creating and thinking critically. Varied and interesting opportunities are carefully thought out, based on individual children’s interests and developmental next steps. We have a strong Key Person system, which allows babies and children to make secure attachments and enhances the relationship between parents/carers and children. We keep parents updated with progress and development via an online learning journal and informal chats as required. We include parents in children’s learning and confidently support parents on how to continue learning at home. We encourage packed lunches that are healthy and we provide cooked healthy breakfast, snacks and tea. We have achieved Gold ‘Healthy Choice Award’ for our food menus. All our meals are calculated to provide a balanced diet over the course of a week. Our menus rotate aver a 5-week period, to provide a variety. This is displayed on the main front door, for parents/carers to view & co-ordinate with meals at home. We take safeguarding and the welfare of our children extremely seriously and work with a wide range of professionals to ensure all children are fully supported. We work in partnership with families to provide the highest quality childcare in a safe, stimulating and nurturing environment. 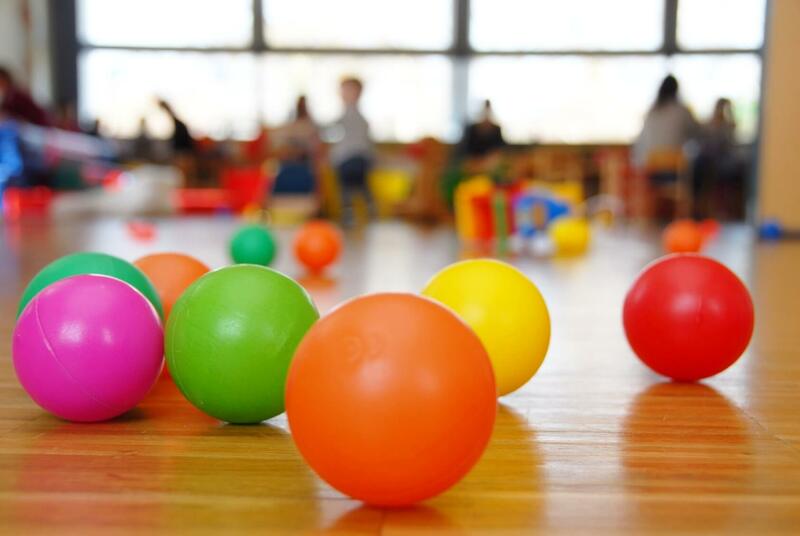 The nursery is purpose-designed with interactive areas for a variety of educational activities. 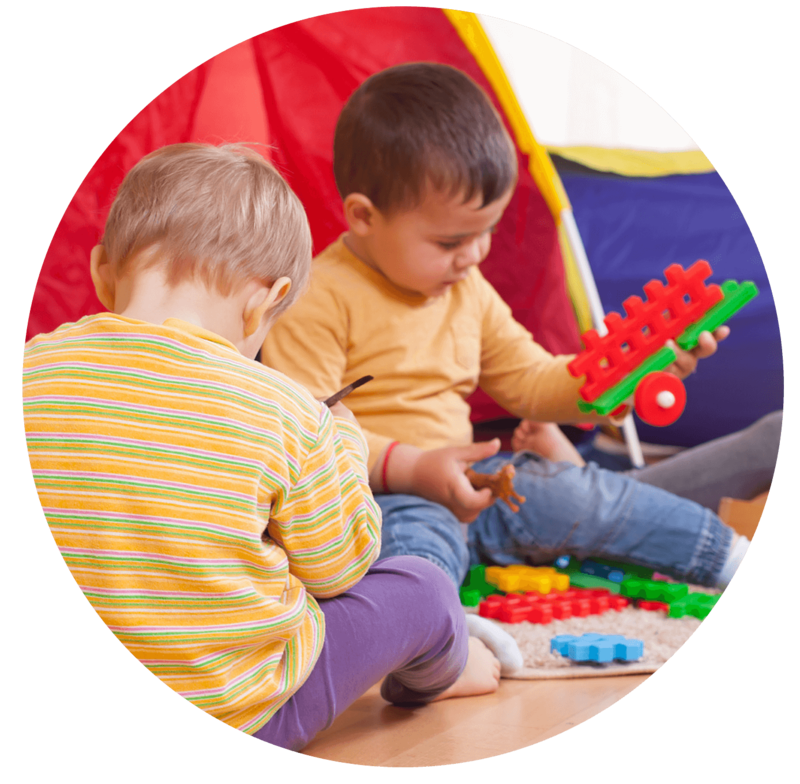 Activities take place to encourage children to focus, these can include circle times, group times, books, cooking, and general activities. Our planning is based on the interests & needs via observations. Activities are optional and are not rigid or forced as this is against our ethos. Every child is different & the time they wish to spend on activities in all rooms varies from child to child. We offer adult and child lead activities. 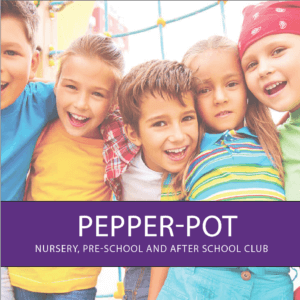 Pepper-Pot Nursery and Pre-school is dedicated to providing first class care for every child in the Brighton & Hove area.